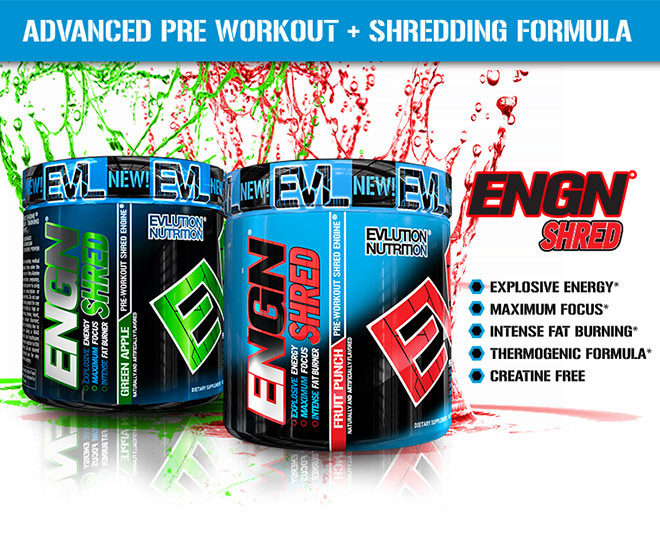 For a limited time, buy 1 ENGN Shred, 30 Servings & get 1 50% OFF! 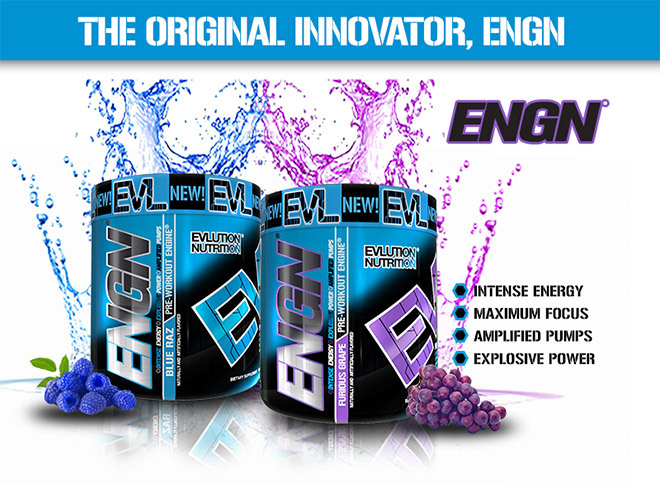 WHY IS ENGN® SHRED MORE ADVANCED THAN ANY OTHER PRE-WORKOUT? ALL ATHLETES! 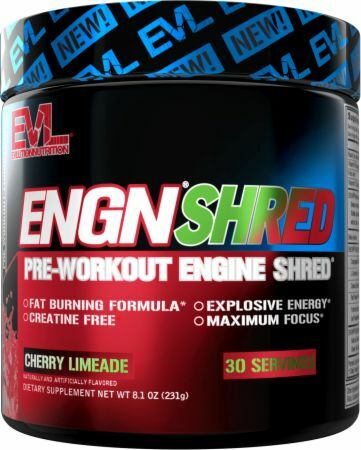 ENGN® SHRED has been designed to fuel all athletes whether you are a track star, bodybuilder or action sports athlete ENGN® SHRED will fuel you. 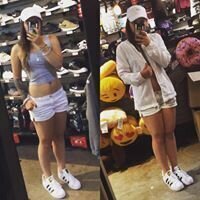 Overall i liked the product. Great pump and the energy was long lasting. There were two things i didn’t like though. One was that when i did take it; i had problems sleeping at night. The other was that the furious grape flavor was pretty bad. Probably the worst tasting pre-workout i’ve had. 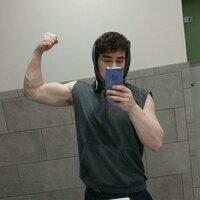 Great pump! Works well, works fast. It gave me great energy and kept me toasty. The Blue Raz was fantastic but the grape was awful which is shocking for an EVL product. Amazing product ... Tastes delicious! Give me good energy to get my full workout done and it wears off easily towards the end. The furious grape did NOT agree with my stomach whatsoever! It’s not that it was too intense, I don’t have those issues with any preworkouts. I think it’s the peppers that must be different. I could tell when I belched after- it was always peppery. The blue rat tasted better but buy the end of the canister I knew I would NOT be ordering this again. I even have my new canister of furious grape away! 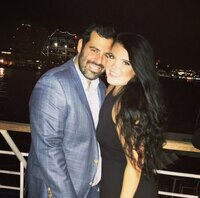 Bye $35! Oh well, it did good on performance. I’d give it a 7-8 but the whole stomach thing knocked it down for me. PS I took it both on empty stomach and full. Either way it still did that. Hope that helps! Complete utter ****. Tastes like medicine. And is like you ate a pepper lol, and made me feel sick and weaker when I worked out. tried it 3 times and when I got home threw it away. Great taste, good pump without the tingles I normally get from preworkout. Only 1 issue that is extremely weird... some sips I take I'll get this spiciness? Like I feel like it'd be similar to if someone dropped a big piece of black pepper in the powder and then I randomly sipped it? Occasionally I'll get a sip and my throat is on fire. I won't stop buying the pre though, it's really good just so weird! I have lasting energy through my workout and I feel relived after. Muscles don't feel as tired, and after resting up, I'm good to go the next day. The first day was ok, taste was awful, it felt good during training. Thee second day it made, in the middle of the training, it me feel nauseas, peeing a lot, and a lil bit shaky, like a scoop was too much. After that I only drink it if im tired, medium scoop, still feels like peeing a lot, and shaky... needed to drink a lot of water to get rid of these effects. Has anyone ever happened the same? I figured I’d try this brand after a BOGO sale. I’ve only ever used C4 products and was always happy. This flavor is great! I love cherry limeade as is, and this brand nailed it. I’m not one to ever get jitttery, so I can’t say if this does that or not. What I can say is that I feel fantastic throughout my entire workout. I’m an early lifter....5 am and go for about an hour and a half. I will most likely continue using this in the future! cannot think of anything negative when it comes to this pre workout. Perfect amount of energy and focus. Exact dose of jitters to keep me going but also not to the point where its uncomfortable! Amazing pre workout the best I’ve ever tried. Highly recommend. You will be pumped throughout your whole workout. So I tried this product for 2 days and it was the worst preworkout I’ve ever had. The taste is horrible (probably because of the pepper extract in it). Then it made me really hot and sweaty without even working out yet. Then once I started working out, I felt very nauseous and could not work out for more than 10 minutes. The nausea remained for the entire day on both days (I work out in the mornings). Would not recommend this product. It felt like a waste of money based on my experience. Directions For ENGN Shred: As a dietary supplement, take 1 scoop with 8 oz (236 mL) of cold water 15-30 minutes before training. To avoid sleeplessness, do not take within 4 hours of sleep. Warnings: Not for use by those with pre-existing medical conditions; those taking any medications; those under the age of 18; those who are caffeine, niacin or Beta-Alanine sensitive or women who are contemplating pregnancy, pregnant or nursing. Consult your physician prior to using this product if you are taking any prescription or over-the-counter medications or supplements. Do not use this product if you are at risk or are being treated for any medical condition including, but not limited to: high or low blood pressure; cardiac arrhythmia; stroke; heart, liver, kidney or thyroid diseases; seizure disorder; psychiatric disease; diabetes; difficulty urinating due to prostate enlargement or if you are taking a MAO inhibitor. Discontinue use and consult your healthcare professional if you experience any adverse reaction to this product. Keep out of reach of children. Do not exceed recommended serving size or suggested use for any reason. Discontinue use 2 weeks prior to surgery.